The classic missionary story of Dr. Viggo Olsen continues to thrill readers with its blend of excitement, insight, and inspiration. Viggo Olsen was born and raised in Omaha, Nebraska. He took premed studies at Tulane University and graduate studies at the University of Nebraska College of Medicine. 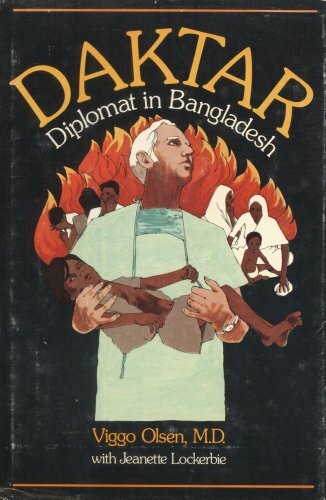 After receiving his medical training, he moved to East Pakistan (now Bangladesh) and founded a medical missions work in the Chittagong District where modern medical care was unknown. Dr. Olsen is now retired and living in California.